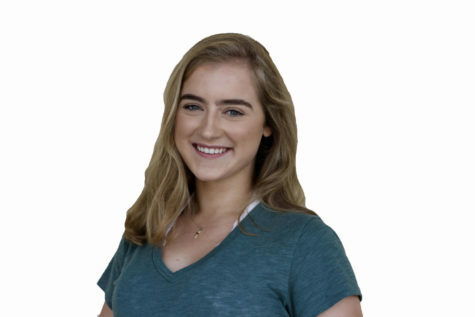 Kathryn is a senior during the 2018 to 2019 school year and is the Highlander Managing Editor and a Scot Scoop writer. She is the last first place holder of the 2017 Diversity Series Pacemaker. She loves participating in Carlmont's cheer program, cheeseburgers, and country music.